Merle Door & Window is open to serve you Monday-Friday, 8AM-4:30PM. Call us at Merle Door (509) 738-2624. Toll Free: 1-877-882-7010. 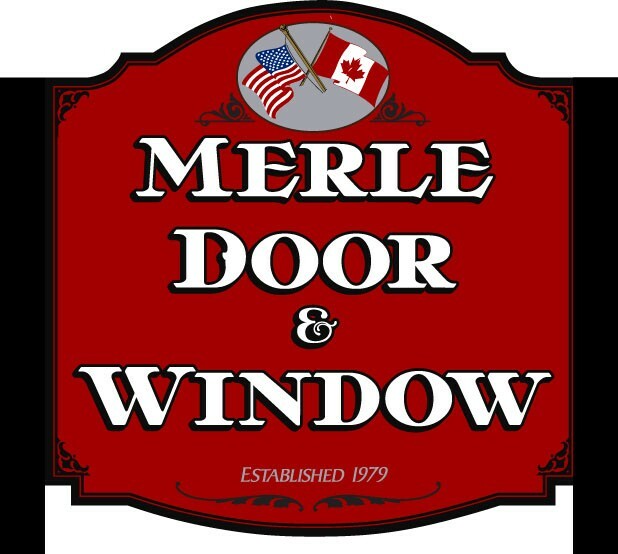 From Colville: Go 7 miles North on Hwy 395 and Merle Door & Window is on your right hand side. From Kettle Falls: 1/2 mile South on Hwy 395 Merle Door & Window is on your left.